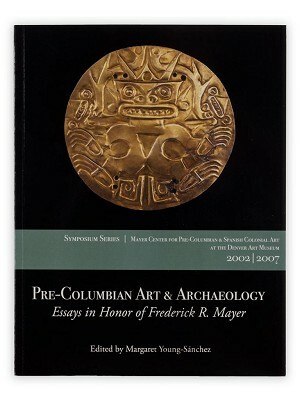 Despite its fame as one of the most impressive archaeological sites in South America and its importance to later peoples like the Inca, the ancient civilization of Tiwanaku has never been the subject of a comprehensive international art exhibition. 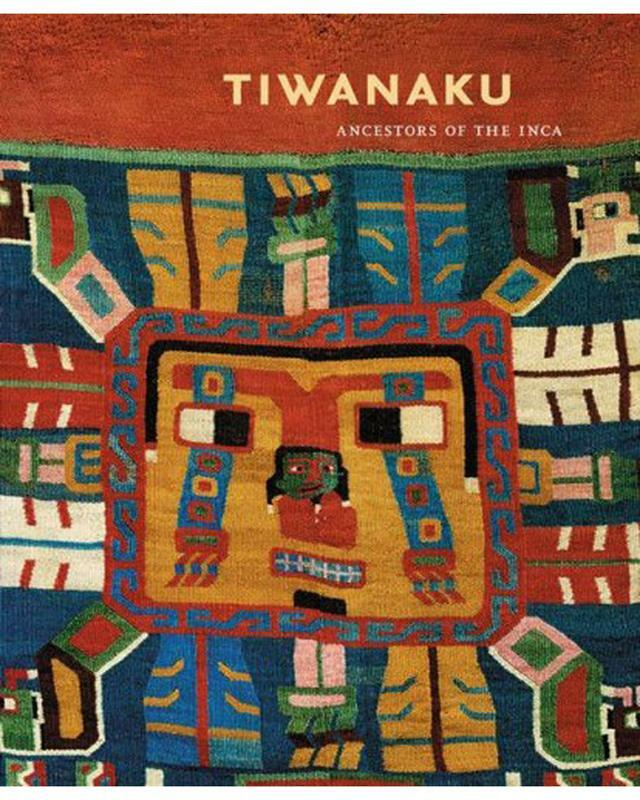 "Tiwanaku: Ancestors of the Inca" invites the interested general reader to discover the art and sacred rituals of this influential but little-known culture. Located in the Bolivian highlands near Lake Titicaca, Tiwanaku flourished from about A.D. 200 to 1000 and dominated a vast territory that included much of Bolivia as well as significant portions of what are now southern Peru and northern Chile. 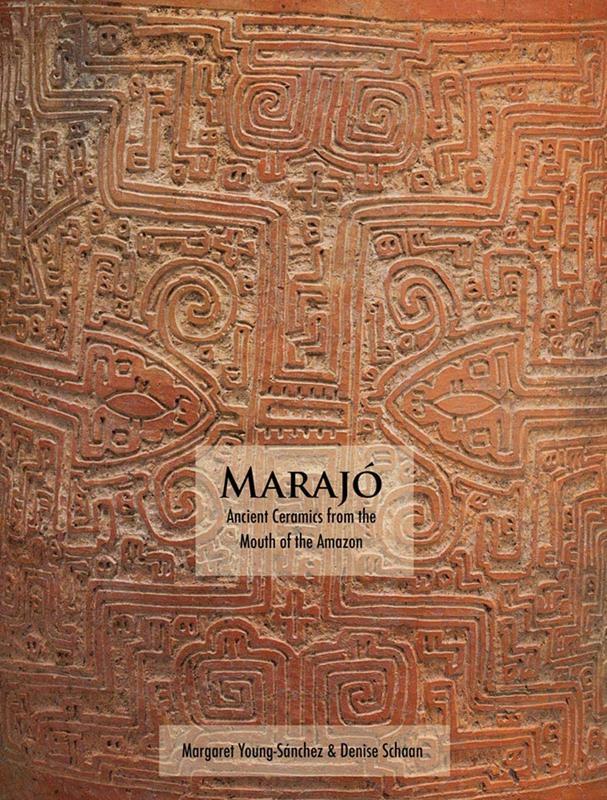 At its peak, the capital city of Tiwanaku was home to as many as forty thousand people, with up to five hundred thousand living in the surrounding countryside. 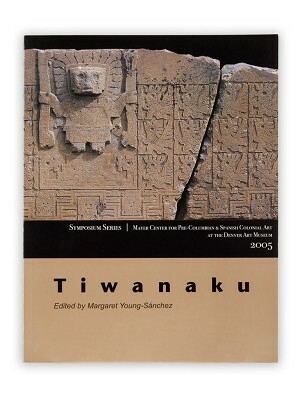 But sometime around A.D. 1000, Tiwanaku's inhabitants fled the city. 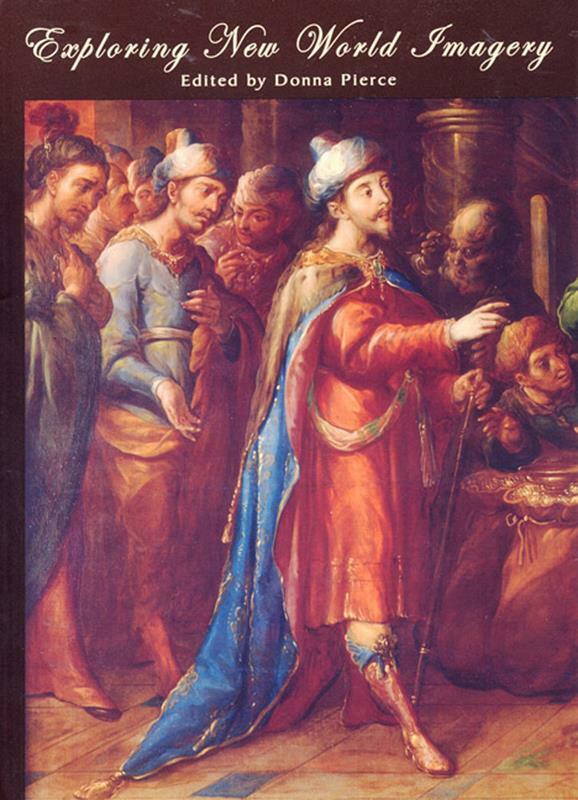 They left abruptly and with little ceremony, and no one knows exactly why. 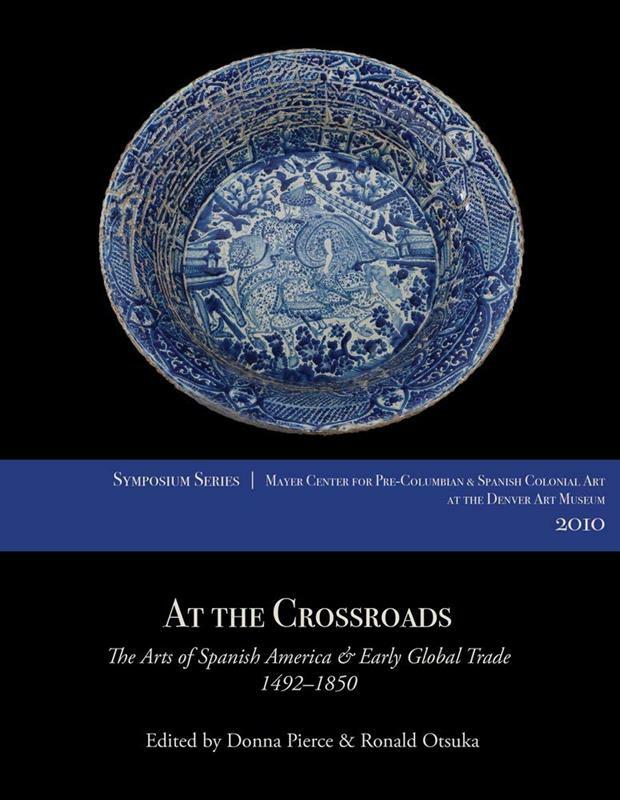 The essays in this illustrated book roughly parallel the organization of the exhibition at the Denver Art Museum in 2004 to 2005. 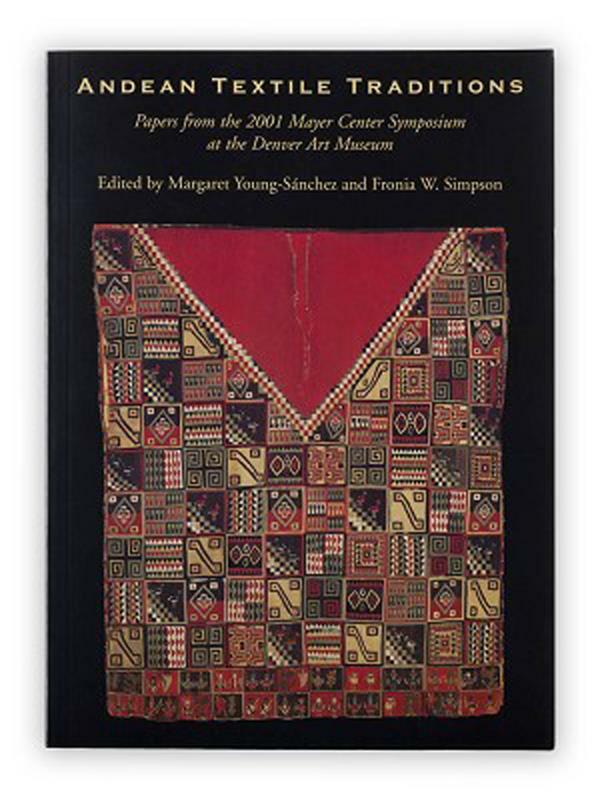 Exhibition curator Margaret Young-Sanchez examines Tiwanaku's art and culture, with a particular emphasis on its remarkably well-preserved textiles, many of which are published here for the first time.